How is the situation in Iran right now? “This was a horrible one-sided deal that should have never, ever been made” said Donald Trump, the president of the United States of America declaring that he was withdrawing from the Iran nuclear deal in 2018. This withdrawal from the deal means that the United States will reinstate “the highest level of economic sanctions” that were waived as part of the Iran nuclear deal in 2015. Donald Trump is also prepared to impose sanctions on European companies that do business in Iran. Unfortunately, these announcements affected Iran’s economy incredibly quickly. Iran’s currency dropped to its lowest valuation in two decades. 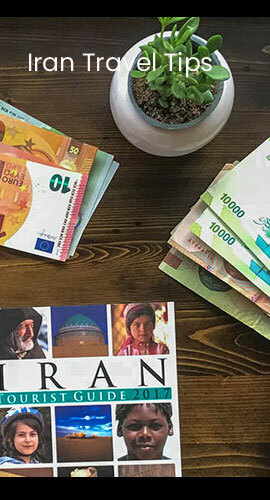 The Iranian Rial has lost two thirds of its value since the Iranian New Year (Nowruz), a little under 5 months ago. Considering that those sanctions have not applied yet, it could be even worse in the future. But to look on the bright side, it’s good news for those who want to visit Iran. 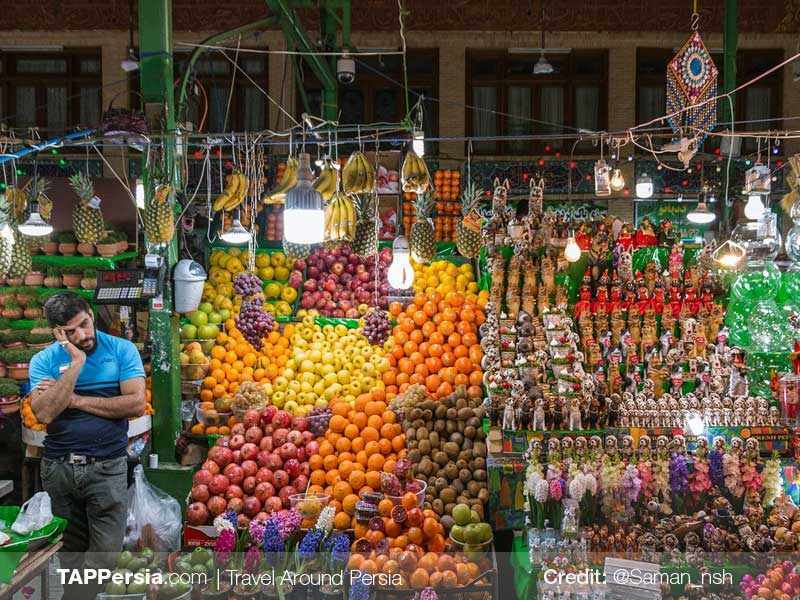 in 2017 A World Economic Forum report named Iran as the world’s cheapest travel destination. In other words Iran was cheap to travel and now is even cheaper!